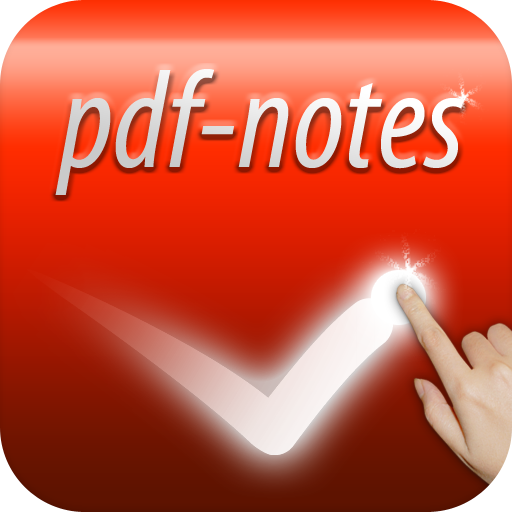 On 11th October, both paid and free versions of pdf-notes for iPad 2.0.3 became Ready For Sale. The 2.0.3 update fixed the known bugs of the 2.0.2 version. We are very sorry for your inconvenience related to the bugs.